Amazon has been aggressively outspending Apple on advertising in the UK in the run-up to Christmas and Facebook has come from nowhere to match Google. Figures supplied by research company Nielsen to Campaign show Amazon hiked its UK ad spend by 40 per cent to £42.1 million in the first 11 months of the year, compared to £30 million in the same period in 2014. During one Channel 4 show last weekend, Amazon aired three different spots in a single commercial break – for the Amazon Fire TV "on-demand" plug-in stick (featuring Jeremy Clarkson), the Amazon Fire phone, and the Amazon Prime shopping delivery service. 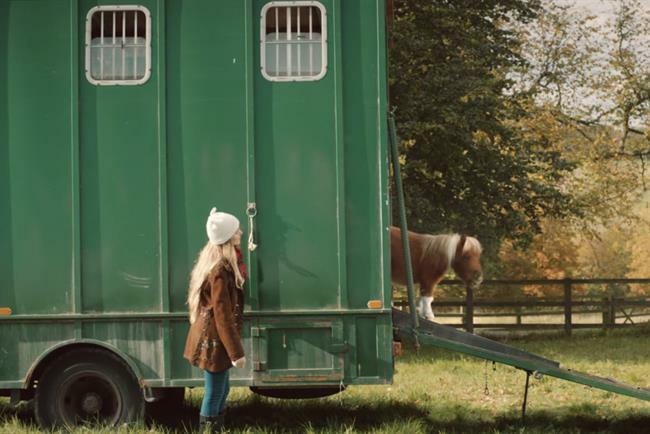 Amazon uses two independent creative agencies in the UK: Lucky Generals, whose ads include the Amazon Fire TV stick spot with Clarkson, and Joint, whose credits include the Amazon Prime delivery ad with a little pony being delivered as a present. By contrast, the iPhone maker Apple has barely increased its UK ad spend, which has stayed close to £30 million. Facebook has ramped up its UK ad spend even more dramatically than Amazon, spending almost £21 million in the 11 months to 30 November compared to just £25,000 last year. In a surprising move, Google cut its British ad spend to £21 million in the first 11 months of 2015 from £23 million a year ago, a reduction of 8.7 per cent. Facebook, the world’s biggest social media company, has no physical products to sell and its "friends" campaign has appeared to be largely focused on maintaining brand awareness and affection. The willingness of Amazon, Apple, Google and Facebook to invest in their brands contrasts with their decision to avoid UK corporation tax as they process most of their sales offshore in Ireland or Luxembourg. The Nielsen data covers traditional advertising such as TV, press, outdoor and cinema but does not include digital ad spend.